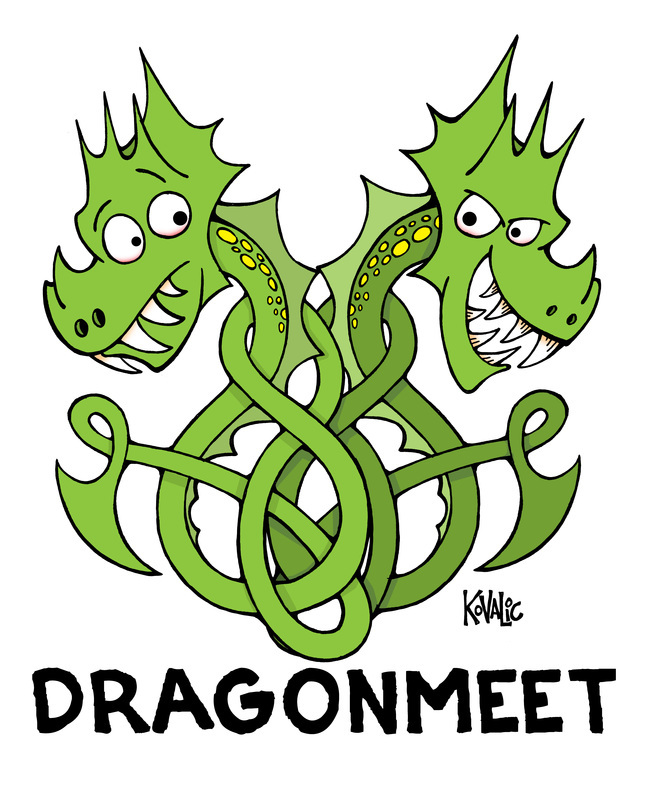 A heads-up that I will be attending – and trading – at Dragonmeet in a little over a weeks time – 3rd December, from 10am to around 8pm. From 8pm to midnight, I’ll be running a game. 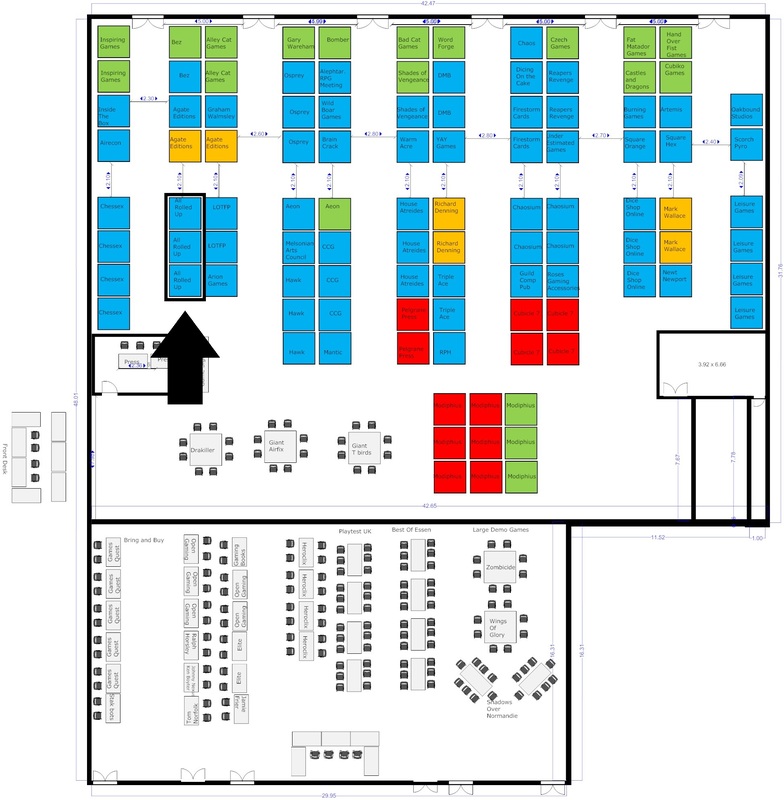 I’ve been going to Dragonmeet for about 10 years, but this will be the first time I’ll have my own table! While I will continue to provide support for All Rolled Up (and probably Arion Games) – which I have done for the last 10 years – I’ll be fronting Just Crunch Games as my focus. I will have all the books currently in print – from The Cthulhu Hack core rules through to Save Innsmouth. I will also have black polyhedral Dice Sets with Elder Sign marked 6-sided dice, Elder Sign Dice Trays, and Insanity Dice – in limited supply, first come, first served. I will have white and black boxes, with slim and a few deep variants of the latter. And I’ll be happy to chat about The Cthulhu Hack and next year’s releases. Always happy to chat! You can find me at the location marked on the map (below) – on an island of tables shared with All Rolled Up, Lamentations of the Flame Princess and Arion Games. Look out for The Cthulhu Hack roll-up banner!